The history of the Annual National Shrimp Festival Run dates back to 1977. 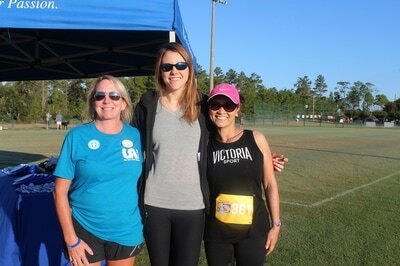 Having its start as a 5 mile race that started and ended at Bayou Village in Gulf Shores, AL. Over the years the race has made many transitions, even taking a temporary leave of absence in 2010. 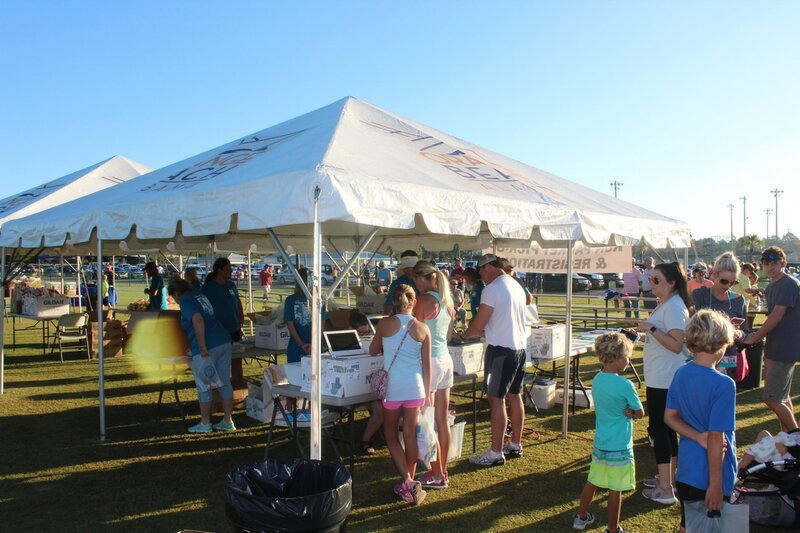 The race is an officially sanctioned event of the Annual National Shrimp Festival, produced by the Coastal Alabama Business Chamber. 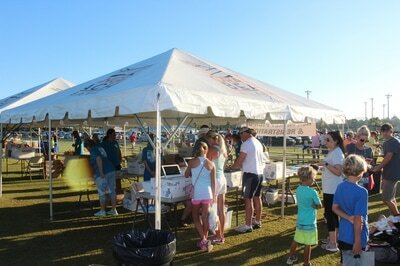 Working with a strong group of dedicated volunteers, the 2017 Annual National Shrimp Festival 5K & 10K races were the biggest and best to date. All net proceeds of the run will benefit local charities in Coastal Alabama. The 2018 race will take place on Saturday morning, October 13. To sign-up for this year's races, click HERE!